Take flight and head into battle! 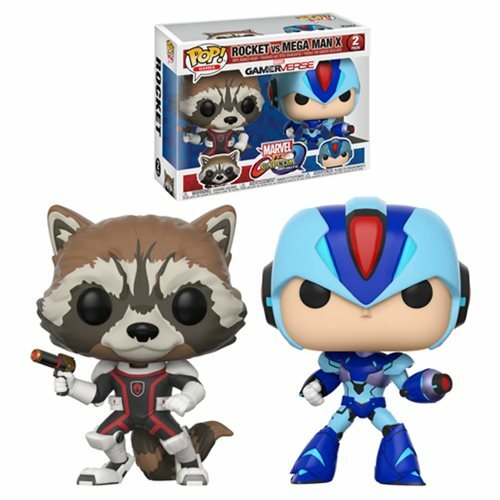 From Marvel Vs Capcom comes a 2-pack featuring Rocket Raccoon and MegaMan! Each figure measures approximately 3 3/4-inches tall and the duo comes packaged in a window display box.